The pay period can be adjusted in your Company and Location Settings. It is important to note that location settings will always override company settings. For this reason you will want to adjust this setting in location mode. 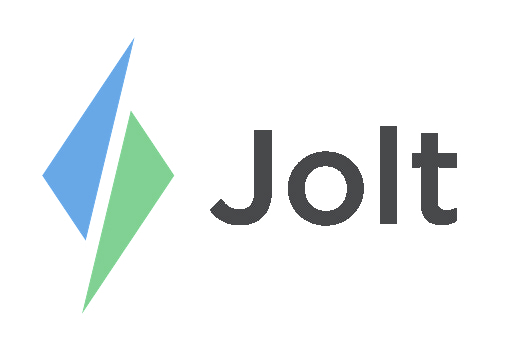 Login to the Jolt Web Portal, go to Settings and Location. 1. Scroll down to Time Clock Settings, where you will see Pay Period and a drop down menu. 2. Select whether you want your pay period to be every week, two weeks, monthly, or twice monthly. 3. You will also see the option, Next Period Start Date, where you can choose the day you want your pay period to start. 4. Once you have selected the correct settings, scroll to the top of the page and Save your changes.